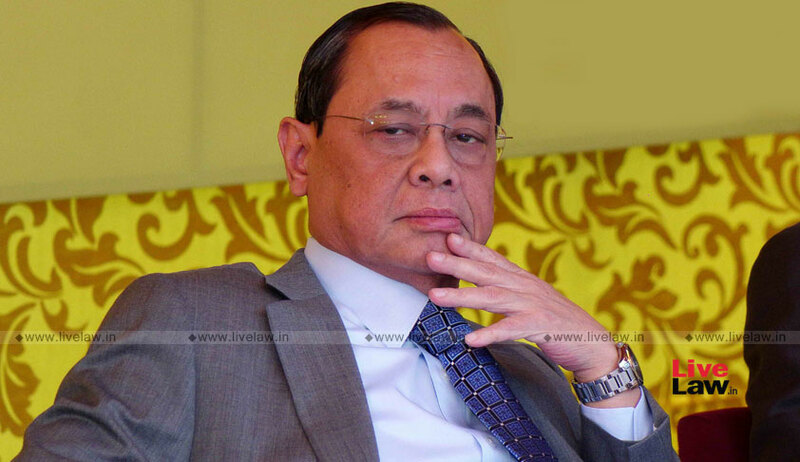 The Chief Justice of India Ranjan Gogoi has established an in house 'think tank' to strengthen the knowledge infrastructure of Supreme Court of India, states a press release issued by the Court today. To this end, the CJI has redefined the mandate of Centre for Research and Planning(CRP) to meet the "fast expanding knowledge needs of judiciary"
It is stated in the press release that to meet such ends, judiciary required a strong "knowledge and intellectual infrastructure". The creation of an in-house think tank in the SC by the CJI will respond to these needs, complementing the vibrant network of national and state judicial academies that have been built over 15 years ago. The main mandate of the think tank would be to carry out cutting edge research into "fundamental jurisprudence and principles and doctrines of law" as well as on "judicial reforms" for improvement in "justice delivery" and "judicial independence". It is stated that CRP will create a network of "leading independent scholars" and will create a permanent and accessible database of relevant knowledge through a series of working papers, thematic briefs and case notes. CRP will also prepare summary of key judgments of Supreme Court for general audience in non-technical language. CRP will also conduct periodic seminars on doctrinal issues and engage with members of the Bar engaged in academic works, especially younger members. CRP's focus will be on meta themes and issues, and not individual adjudication. CRP's work will be independent of bias, presenting all major points of view and will be posted in public website for transparency.